Top diplomat outlines China’s performance and priorities. 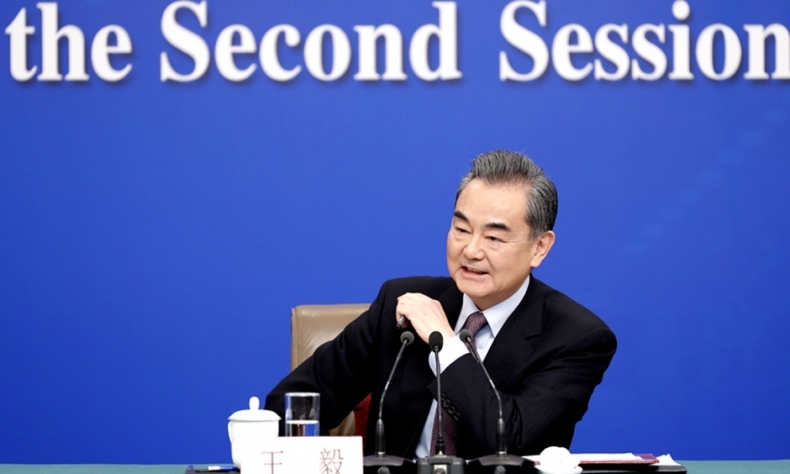 On March 8, China’s State Councilor and Foreign Minister Wang Yi met the press on the sidelines of the Second Session of the 13th National People’s Congress. Wang answered 21 questions during the two-hour press conference, reviewing China’s diplomatic performance and the hot issues in 2018. His remarks were a window to China’s diplomatic priorities and political direction. Sino-U.S. relations were the focus of the press conference. Last year, due to the trade war initiated by the Donald Trump administration, tensions spilled into other fields. The bilateral relationship hit a low rarely seen in the 40 years since the establishment of their diplomatic relations, and became the most sensitive and difficult part of China’s foreign relations. However, the danger is not yet over; the trade dispute is not completely resolved. The U.S. remains doubtful about China’s state-owned enterprise reform and its Internet freedom. Also, some U.S. departments have quietly started procedures to decouple China and the U.S. in technical, military and other sensitive areas. They have also tightened checks and restrictions on Chinese citizens participating in exchange programs with the U.S. Such measures directly affect normal development of bilateral ties. 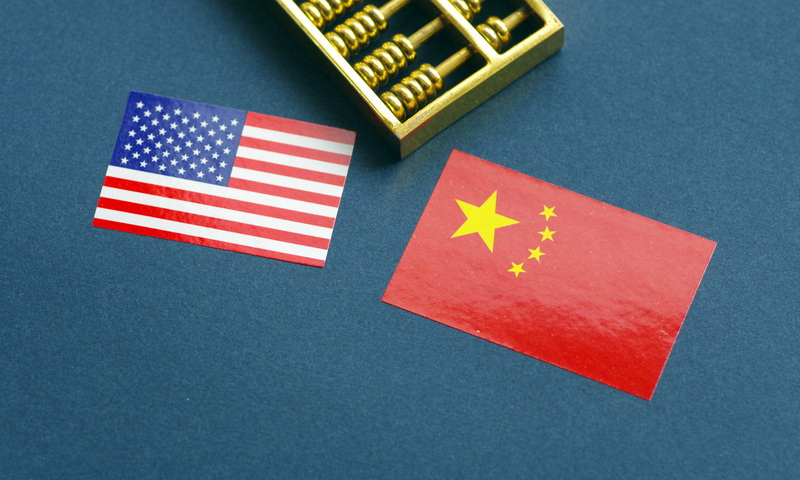 Expressing his concerns at the press conference, Wang said the most important thing to learn from the past four decades is that both China and the U.S. stand to “gain from cooperation and lose from confrontation. We must stay the course without any doubts,” he said. Many of the questions at the press conference were on China’s relations with its neighboring countries. Wang said good neighborly diplomacy was fundamental to China’s overall foreign policy. China has prioritized this diplomacy since the stability of neighboring areas concerns its national security and is its most important external interest. China’s surrounding areas, from the Korean Peninsula and the South China Sea to the India-Pakistan border and Afghanistan, are all undergoing complex changes. 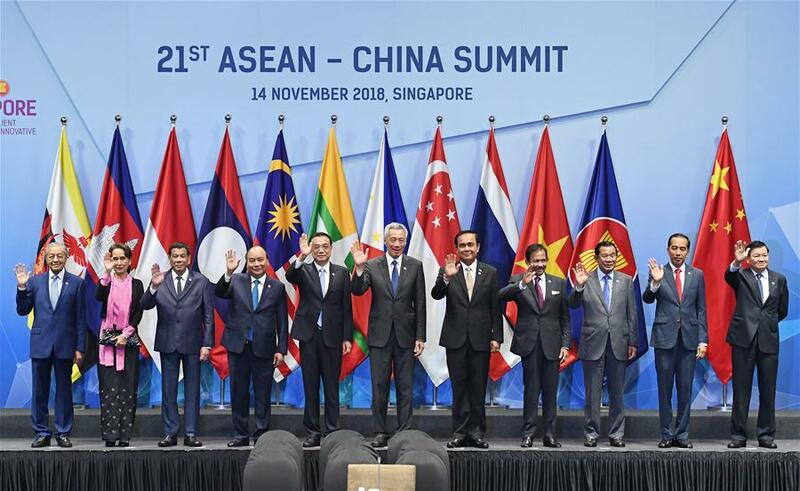 Last year, China’s diplomacy went through an important period of adjustment, during which neighborhood diplomacy was emphasized and stability in the region pursued. Territorial disputes and the strategic suspicion between China and India were also successfully controlled. President Xi Jinping stressed forging a close partnership with India during his informal meeting with Indian Prime Minister Narendra Modi. The priority now, Wang said, is to see that the strategic understanding between the two leaders trickle down to the people. China will work with India to strengthen sectoral cooperation, particularly people-to-people ties, so that “our friendship and cooperation will surge ahead like the Yangtze and the Ganges rivers, giving strong and sustained impetus to our relationship,” he said. With this year marking the centenary of Afghanistan’s independence, Wang said China would continue to do its best for reconciliation and reconstruction in Afghanistan. China and Russia, as each other’s largest neighbor and global partner, supported one another on many issues in 2018 and their relations continued to be at their historical best. Wang stressed the importance of strengthening Sino-Russian strategic coordination and jointly maintaining international strategic security. “When China and Russia stand together, the world will be a safer, more peaceful and stable place,” he said. The Korean Peninsula witnessed new momentum in peace talks since the beginning of 2018. The standoff between the Republic of Korea and the Democratic People’s Republic of Korea (DPRK) eased after their leaders initiated dialogue and meetings, followed by meetings between the leaders of the DPRK and China, and the DPRK and the U.S.
Wang said China’s stance is that as the nuclear issue has dragged on for decades and factors have become complicated, it can’t be solved overnight. All parties need to have reasonable expectations. They should jointly work out a general roadmap for denuclearization and the establishment of a peace regime. Based on the roadmap, they should identify specific, interlinked and mutually reinforcing steps in a phased and synchronized fashion. Then the easier steps should be undertaken first, monitored in a way agreed to by all parties. Wang stressed that China supports the DPRK’s new national strategy and greater focus on economic growth and better livelihood. While economic globalization is advancing, there are deficits in the global governance system and the anti-globalization trend is rising, disturbing the global trade and economic order as well as the global system. Wang stated China’s support for multilateralism. “We should help each other as passengers in the same boat,” he said. Regarding the suspicion in some quarters about the Belt and Road Initiative, Wang said it was neither a “debt trap” nor China’s geopolitical tool for dominance. 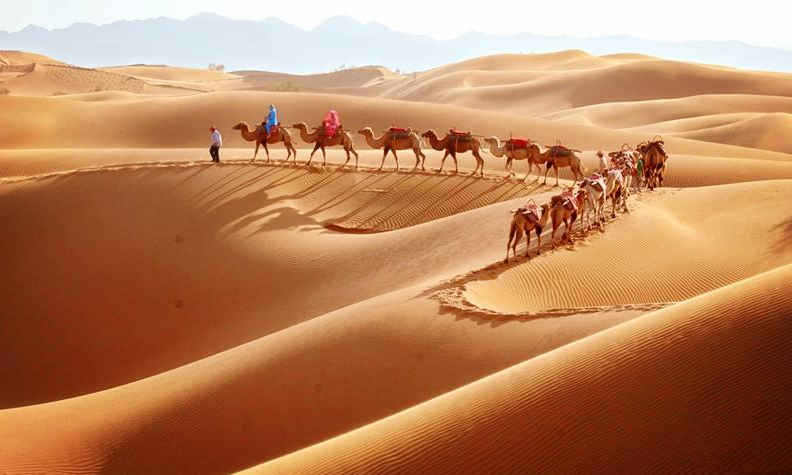 Though the concept originated in China, its benefits are shared by the world.